Best-selling author and speaker Shauna Niequist hosts this interview-style podcast featuring personal conversations with leading writers, thinkers and leaders about life, relationships, purpose, family and faith. 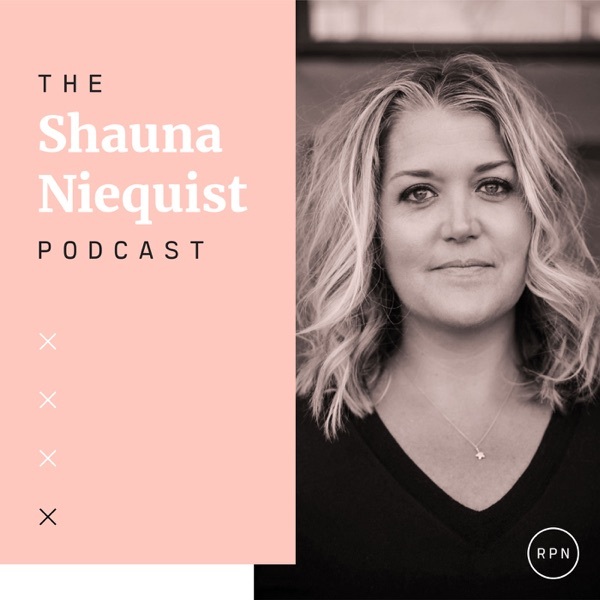 Authoring popular books like Present Over Perfect, Savor, and Bread & Wine has given Shauna a passionate fanbase, especially among millennial and Gen X women. She frequently headlines national conferences with her insight about living a life of faith and purpose. 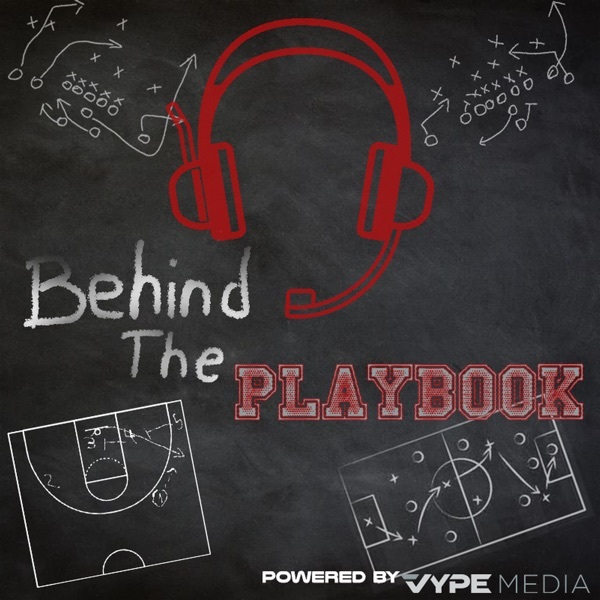 You don't want to miss this one.